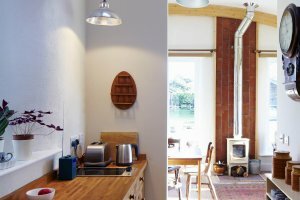 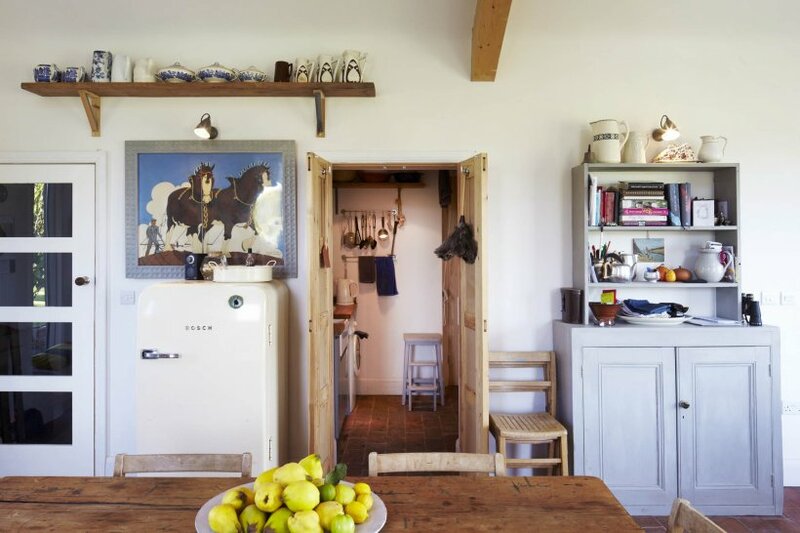 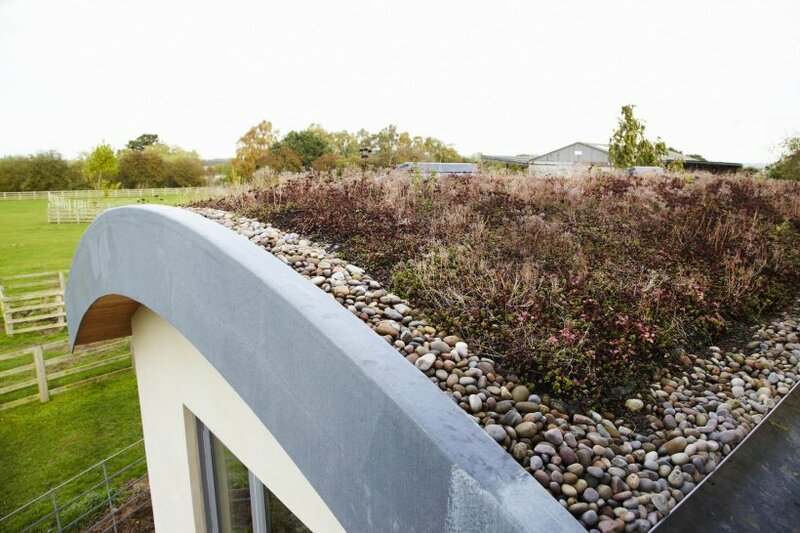 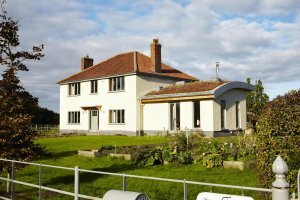 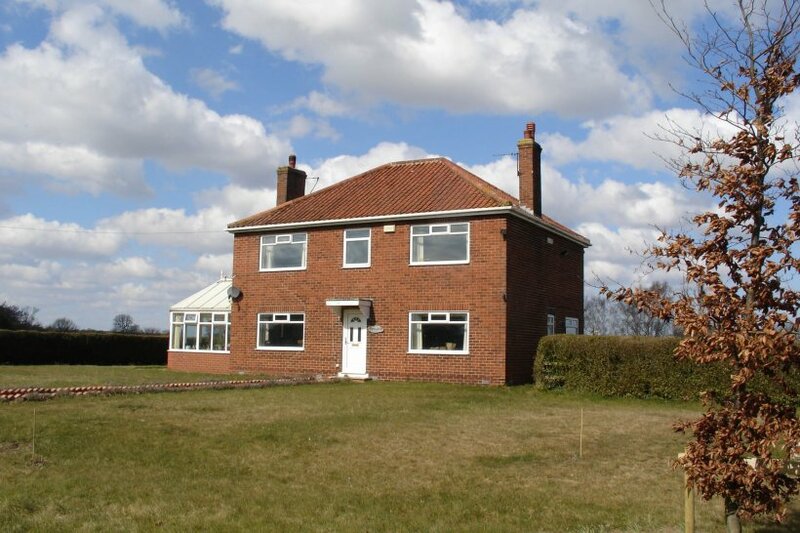 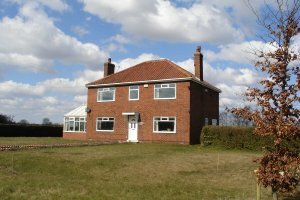 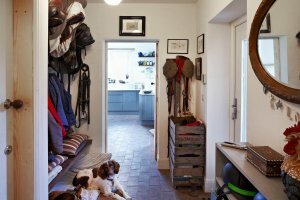 Native helped transform and extend this ugly, poor functioning farmhouse in East Yorkshire into a highly energy efficient, healthy, beautiful home. Using low carbon, natural materials throughout we retrofitted the original house with wood fibre insulation and installed new high performance windows and doors – this both improved the look and the performance of the house. 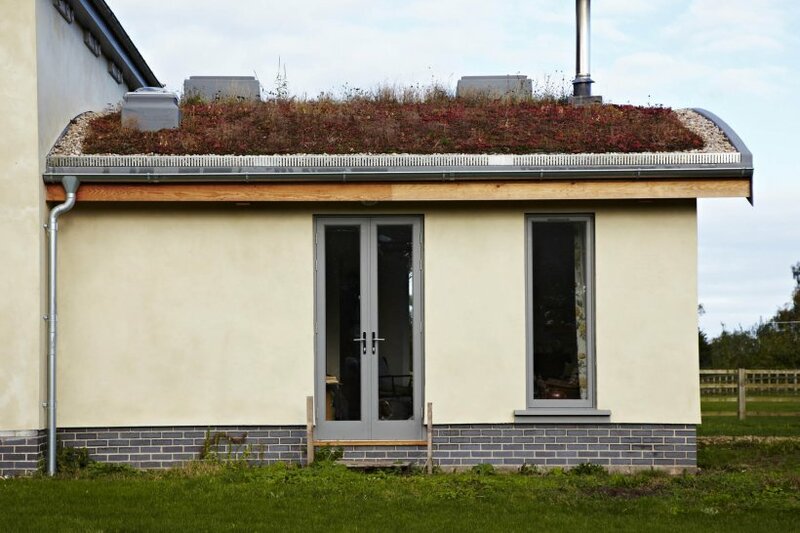 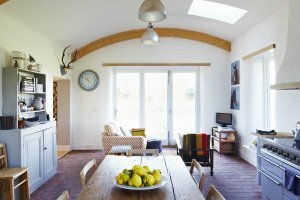 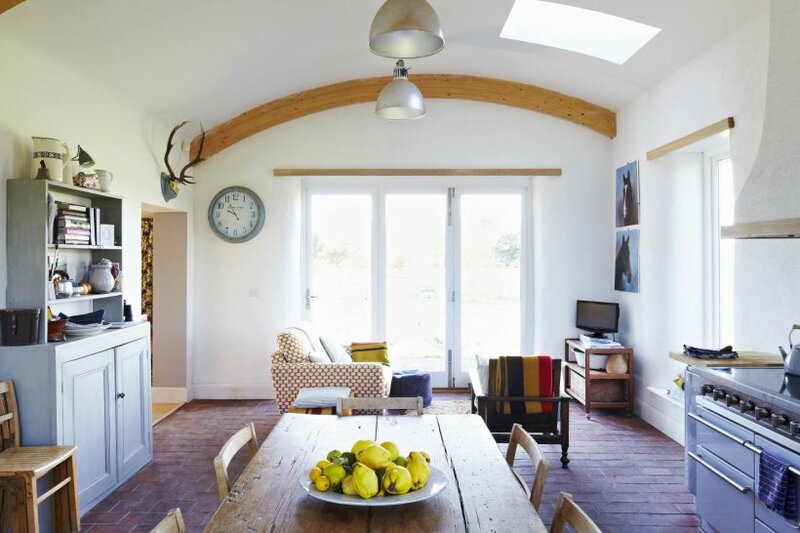 We also extended the ground floor to create a large kitchen and new annex with two arched topped green roof, straw bale insulated structures… both the original house and extensions were finished with a lime render finish to knit both the old and new together.